To reduce infection levels and increase hygiene! 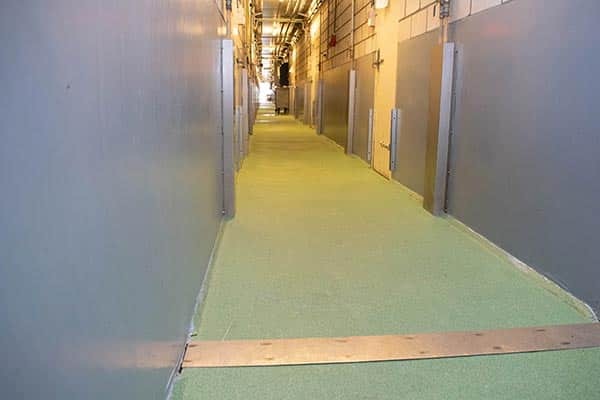 A coated floor for your agricultural business? An excellent choice, thanks to the unique features of our applications. 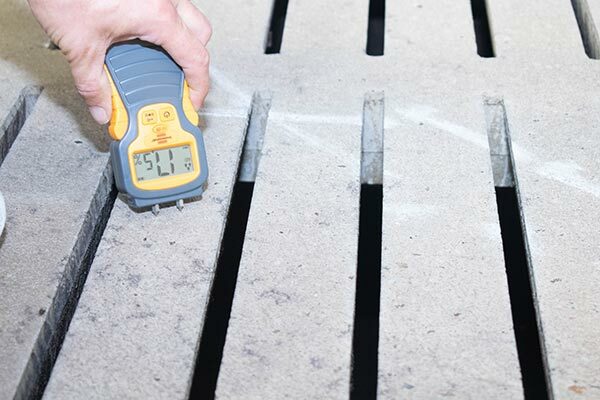 Suitable for floors and for walls, including skirting to seamlessly connect the two parts. 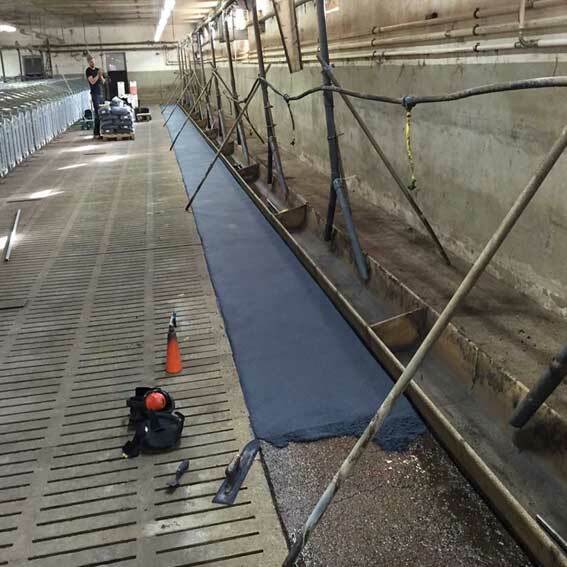 We specialise in coating floors for feeding troughs, milking pits and robot rooms. We also work for customer’s milking parlours, pig pens and pig grills. In this way the agricultural coated floor is ideal for poultry farming, cattle farming or pig farming. The coated floor for the agricultural sector offers a number of important advantages. You are guaranteed optimum hygiene thanks to the seamless floor which is also 100% liquid-tight. This way you will comply with all important reulations and guidelines at once, and it’s easier to clean the floor. 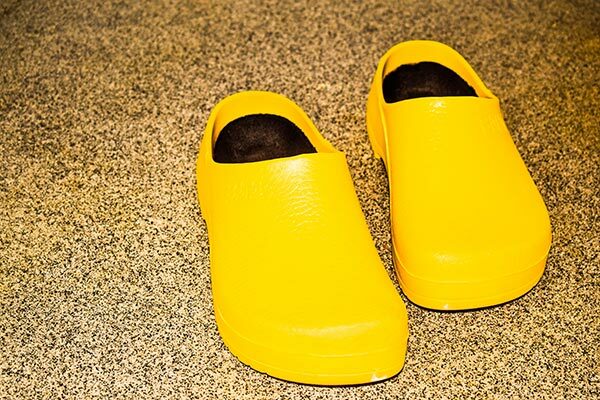 In addition, you can rely on an important anti-slip effect, which significantly increases the safety of the floor. A great additional benefit of the agricultural coated floor. You will also be making an extremely sustainable choice; a good investment in the future. For the floor and for the walls, creating optimal hygiene. This is not only proof that our product is of great added value to you, it also ensures that we know the challenges you face. We understand what you need as an agricultural company if you are looking for a coated floor. Our specialists are happy to help you find a suitable solution, fully tailored to your company and the way you want to use it. The Mesa Coatings employees are experts in the field of coating systems. 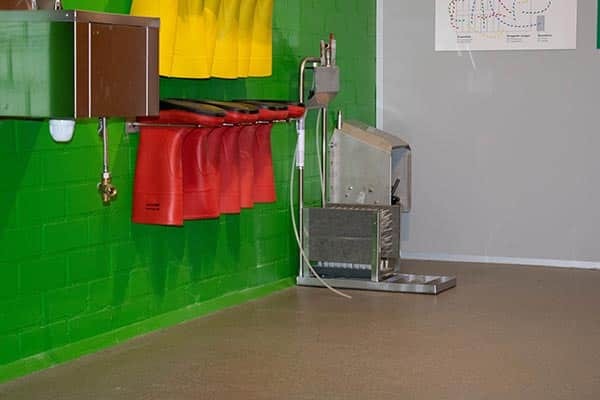 Do you want advice on installing a coating floor for your company? Our employees are happy to help you. Prevent diseases in your chickens and clean the floor as quickly as possible before the new delivery of poultry arrives? We tackle these challenges and make an offer for our coating floors. In a way that you can use it in the young cattle or in the milking parlor, just like in the cubicle pen. Moreover, the floor is an excellent choice in pig farming, goat farming or another agricultural business. We ensure that you can count on maximum hygiene, in combination with a number of favorable properties that you will enjoy now and in the future. Our coatings are suitable for both floors and walls. Moreover, we can immediately include the skirting boards in the quotation. We can then seamlessly connect the two parts to each other, so that the dirt cannot hide anywhere and you can count on a 100% hygienic solution. Do you want to know more about a coating floor or a coating on the wall in your agricultural company? Request a free quote or contact us for specific questions. We’d love to hear from you.